Indian skipper Virat Kohli has been praised by many for his captaincy Down Under where the men in blue ended up winning a historic double for the first time in 71 years. The Virat Kohli led Indian cricket team beat the Kangaroos 2-1 in the own den in the four match test series to retain the Border Gavaskar Trophy for the first time in Australian soil. The men in blue followed it up with a 2-1 victory in the three match ODI series against the defending World Champions and a 4-1 victory in the five match ODI series against their trans Tasman neighbors New Zealand. The Indian captain is currently on vacation after being rested by the BCCI for the last couple of ODIs and the three match T20I series keeping in mind his workload heading into the 2019 World Cup. 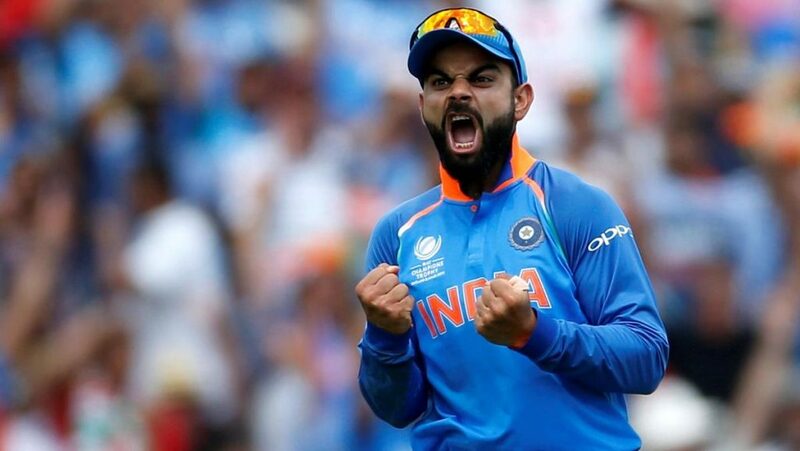 Legendary Australian spinner Shane Warne however believes that Kohli is not the best captain in the world as far as tactics are concerned but he certainly the best leader of the team at the moment. 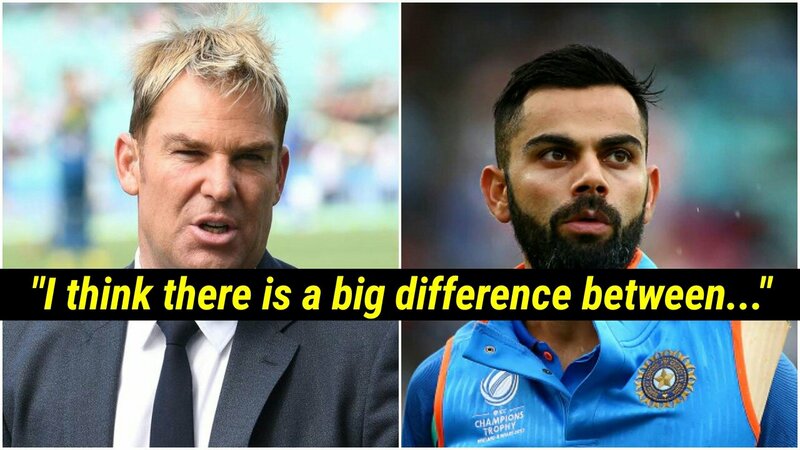 Warne admitted that he himself was a big fan of Virat Kohli’s captaincy before pointing out the difference between “captaincy, tactics and the leader of the team”. Warne also heaped praise on former Indian skipper MS Dhoni explaining why the 37 year old was going to be an integral part of India’s chances of lifting the trophy. “MS Dhoni for me is in the side. For me, he can bat at number four, five, six depending on any situation. So he is definitely the wicket-keeper for me in the team. You need that experience in the squad to win a World Cup. You need your big players to perform well and if India are going to win the World Cup they need Virat Kohli, Rohit Sharma, and MS Dhoni to perform as well as guys like Bhuvi (Bhuvneshwar Kumar) and (Jasprit) Bumrah need to perform really well,” Warne added. 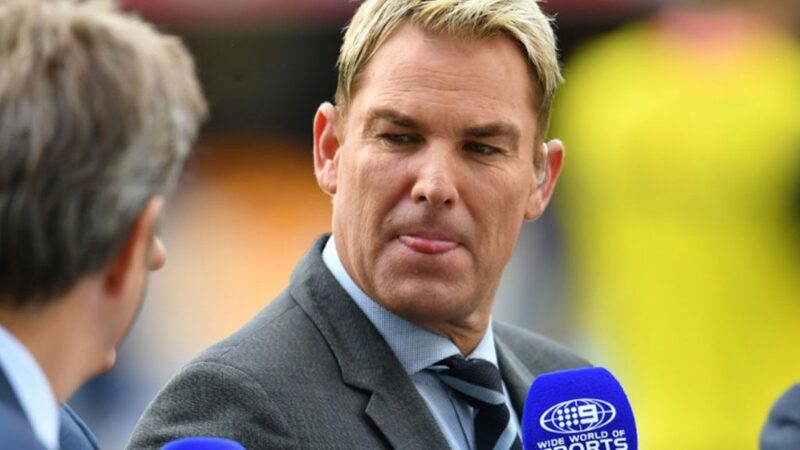 Warne picked India and England as the favourites to win the World Cup before speaking about Australia’s chances in the tournament. “I think India and England are the two favourites. So I think those two teams will make it. I think Australia, if the selectors pick the right team, I think with (Steve) Smith and (David) Warner back in the team who have a lot to prove, they will be hungry and very very determined along with the guys like (Marcus) Stoinis, D’Arcy Short, Shaun Marsh, (Mitchell) Starc, (Pat) Cummins, (Glenn) Maxwell. They have got a team that could win the World Cup and surprise a lot of people. Australia will make the last four,” Warne concluded.